It's a fact: there's a lot to do in The Legend of Zelda: Breath of the Wild. And if you've hit the Star Fragment upgrade barrier or just want to know how to get Star Fragments when the time comes, look no further than this comprehensive guide on what Star Fragments are, what you can use them for, and how you get them. 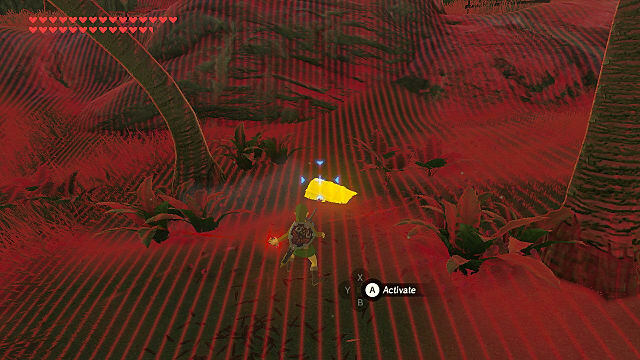 Star Fragments are one of the hardest materials to find in Breath of the Wild. Literally, they are pieces of a star that have fallen from the sky. What Can You Do with Star Fragments in BotW? Star Fragments are primarily used for upgrading certain armor pieces in Breath of the Wild. 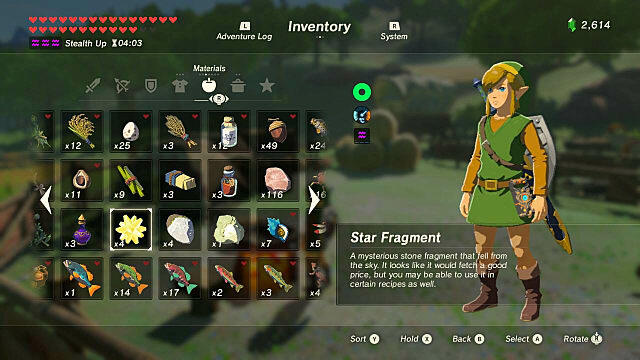 Each Amiibo exclusive armor set requires 12 Star Fragments to fully upgrade, with the exception of Sheik's Mask, which requires 10 Star Fragments. The Ancient and Wild armor sets require 3 to fully upgrade, the Diamond, Ruby, and Sapphire Circlets require 2, as do the Topaz Earrings. Star Fragments also sell for 300 rupees a piece. It’s a pretty nice amount of money, sure, but there are easier ways to make bank in the game. So if you’re looking at farming Star Fragments for that reason, I would look elsewhere. 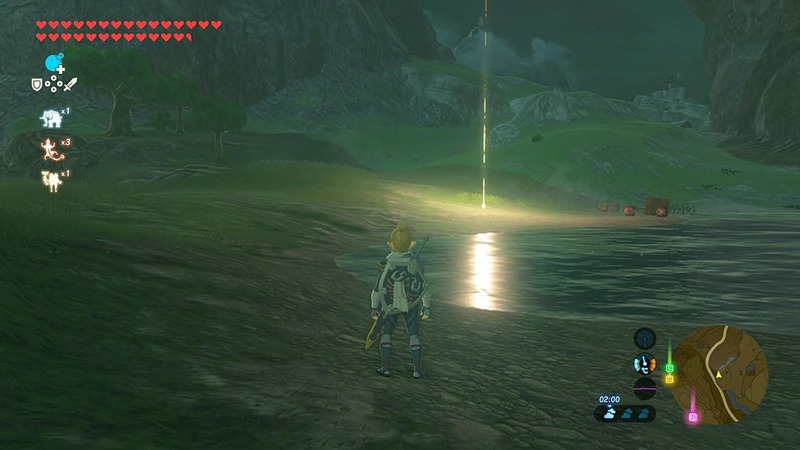 How do you get Star Fragments in BotW? 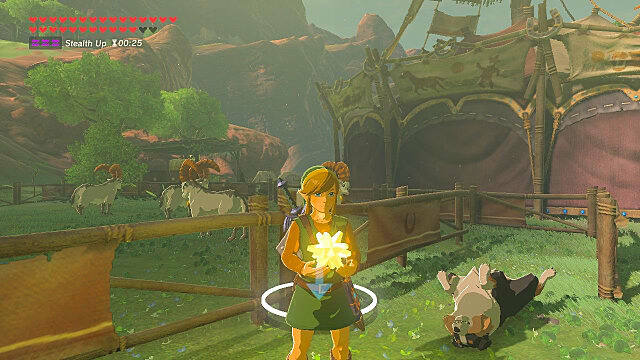 There are several different ways of obtaining Star Fragments in Breath of the Wild. They can be found in chests throughout the world, some of which you can be led to by dogs -- if you feed them. 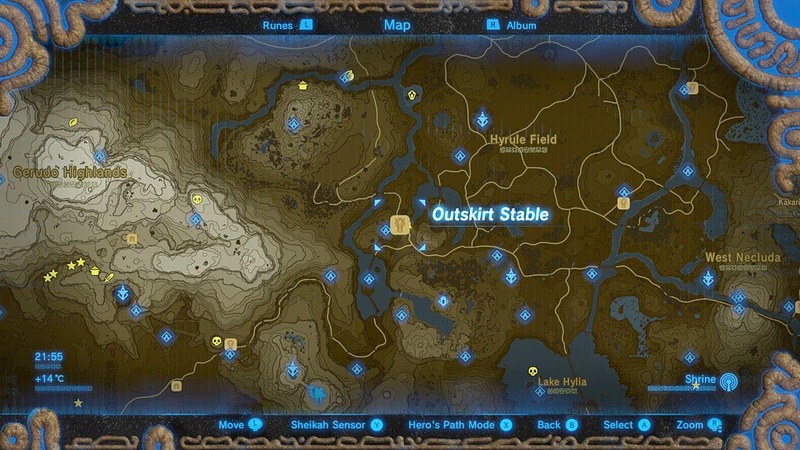 You can also complete side quests to get Star Fragments, as well as pick them up from The Toon Zelda, Breath of the Wild Zelda, and Ganondorf Amiibo, which have a chance at dropping Star Fragments. However, the aforementioned methods of getting Star Fragments can only provide you with a finite amount. 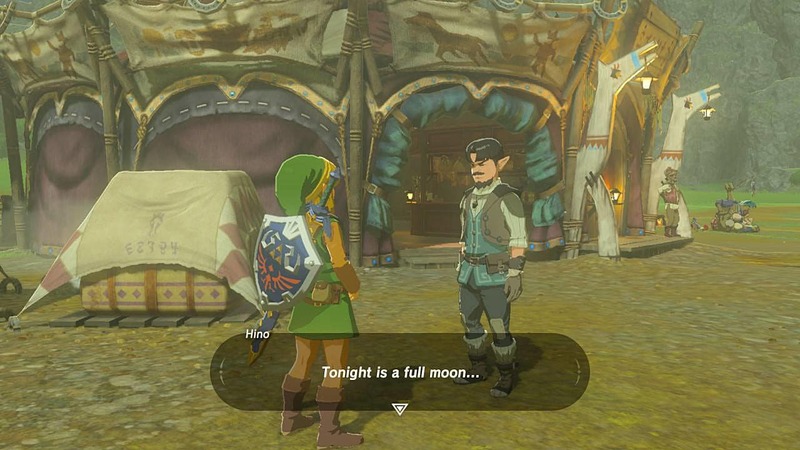 So if you want to upgrade all your armor sets you’ll want to try either farming Silver Lynels or actually waiting for Star Fragments to fall out of the sky at night. Lets go over each method in more detail. 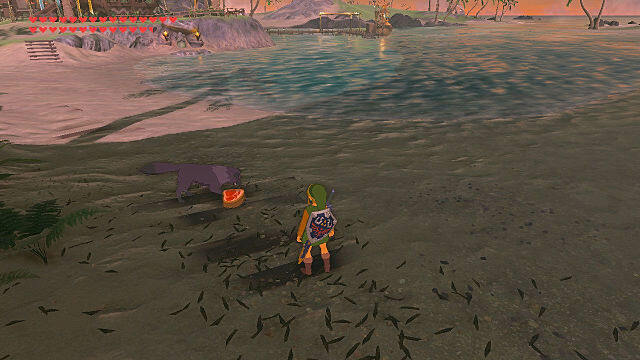 Feed the dog three pieces of meat or fruit and it’ll lead you to the general area of a chest. 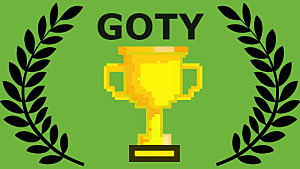 Use Magnesis to locate and pull it from the ground to claim your reward. 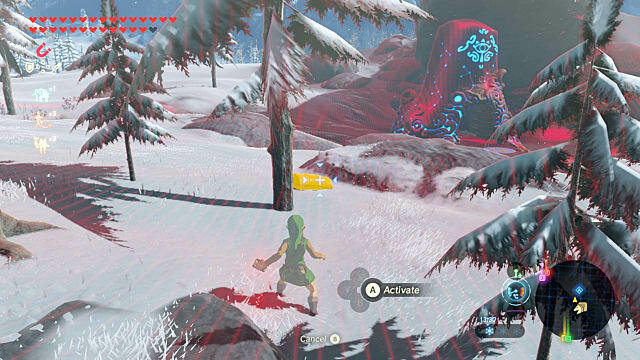 Alternatively, you can set your Sheikah Sensor to locate treasure chests to make it even easier. This one’s exactly the same; feed the dog and he’ll lead you to an area with a chest. As a general rule, you should be doing this with every dog you come across as they all lead you to hidden secrets. On the hillside west of Spool Bight is a treasure chest guarded by enemies. 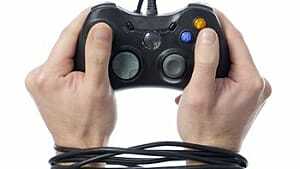 Approach from above to get the drop on them and take them out to earn your prize. Speak to a kid name Shamae at Woodland Stable. 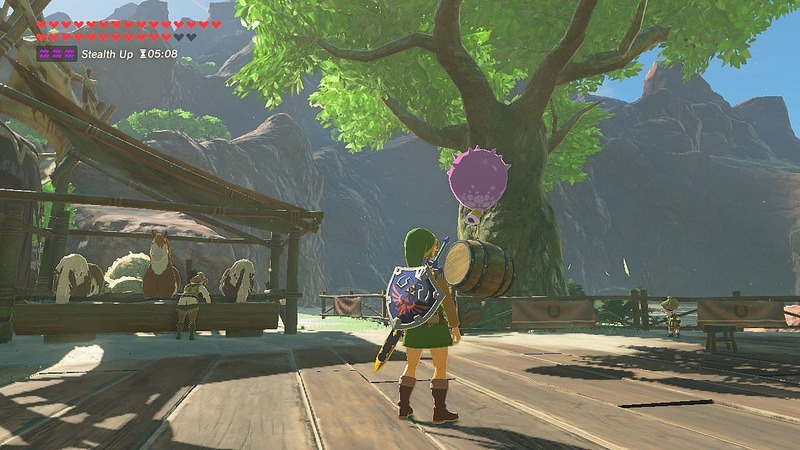 All he wants you to do is make a few barrels float by attaching Octo Balloons to them. It's a pretty simple task for such a rare reward. Talk to Aliza at Outskirt Stable. 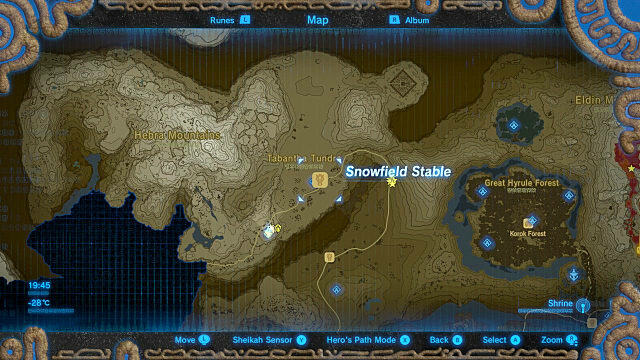 All you need to do to complete this quest is to possess the Master Sword. 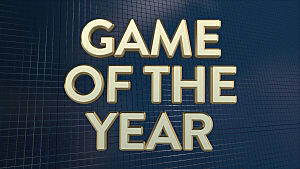 This one’s real easy, assuming you’ve made it that far in the game. 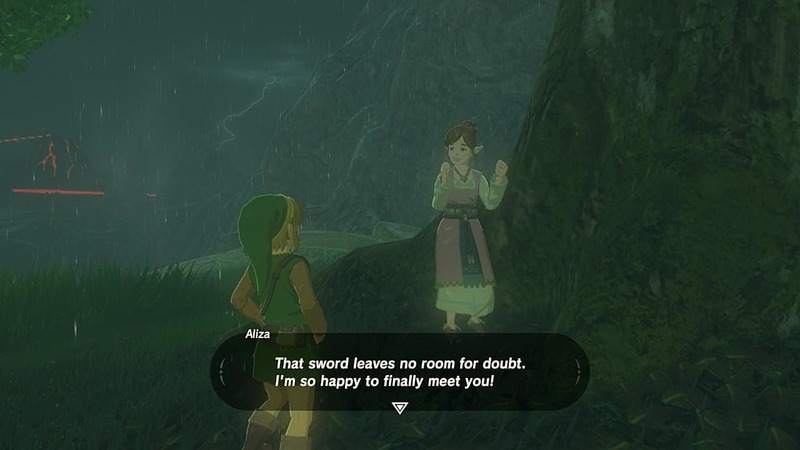 If not, head to Korok Forest with 13 hearts to acquire the iconic weapon. 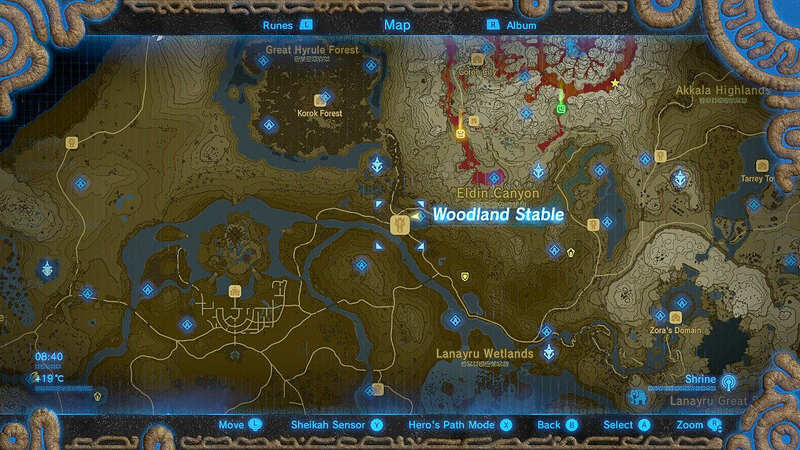 Here's our in-depth guide on how to find the Master Sword. 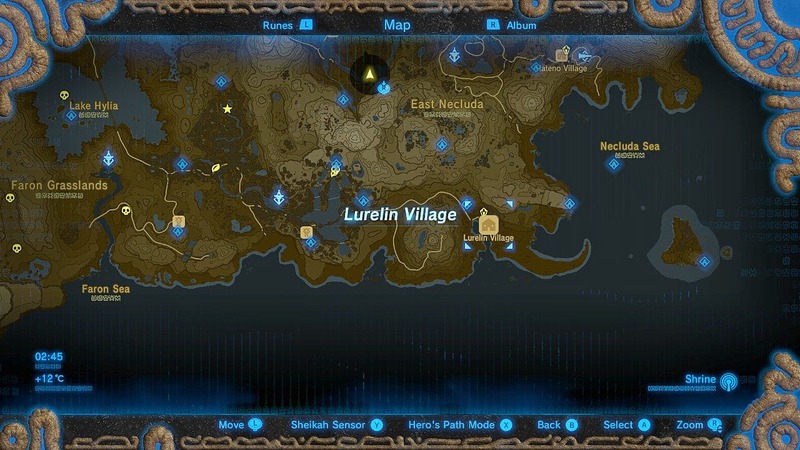 Silver Lynels have a chance at dropping Star Fragments once defeated, and some players even claim to have had two drop at once. 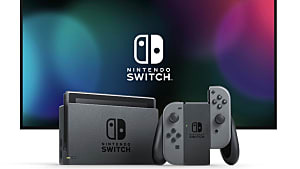 However, taking down one of the toughest enemies in the game isn’t easy and you’ll probably spend more time replenishing your weapon supply than actually fighting. And that's not to mention that after doing so, you might not even get what you came for. But if you’re set on trying it this way, or you just happen to be coming up against a Silver Lynel, make sure to save before-hand in case he doesn’t give up the goods. 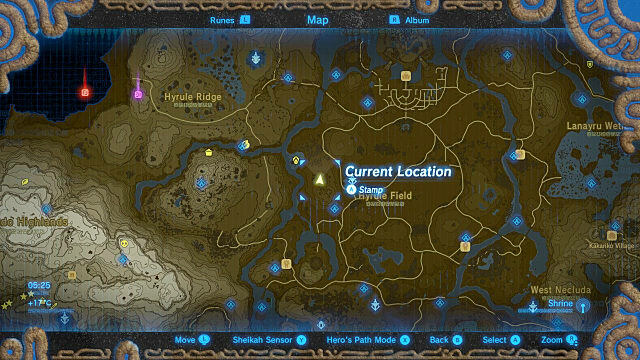 If you want to farm this method, it will require you to set and light many camp fires, as well as run long distances -- but it's ultimately worth it for the reward. 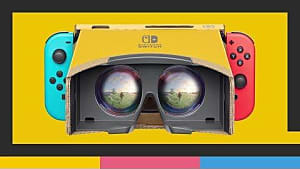 As such, you should prepare beforehand by collecting a load of wood, a flame weapon, and by upgrading the Stealth armor set to 2 stars. This armor set has the Night Speed Up set bonus, which will prove hugely beneficial as you’ll be running a lot at night -- but preparing some speed boost elixirs is also an option for doing things faster. A good way to collect wood and conserve your weapons is to find a dense forest and use bombs to cut down and turn trees into wood piles. Do this until you’re satisfied with the amount of wood you’ve collected. As for setting fires, I would advise against striking flint to set campfires as you’ll quickly and needlessly run through your stores. Instead, head to the Ancient Tree Stump west of the Central Tower to pick up the Great Flameblade. It’s pretty poorly guarded, making it easy to acquire, and it’ll respawn after every Blood Moon, so you can come back whenever you need a replacement. With preparation out the way, the first thing you need to do is find Hino to the left of Dueling Peaks Stable between 10:00 a.m. and 7:00 p.m. Go any later or earlier, and he tends to be asleep. Hino tells you what type of moon will be out at that night, which is useful because Star Fragments have a higher chance of falling during a full moon. Speak with him and if he tells you that the moon is anything but a full moon, rest until noon the next day and try again. Once you know that it’s going to be a full moon, you need to head to a good lookout point. Star Fragments spawn within your field of view, which is great because that means we can choose the type of area that we want them to fall in. Ideally, you want to find a place that is easy to navigate and preferably flat and open with no water. If a Star Fragment lands in water, it’s gone. 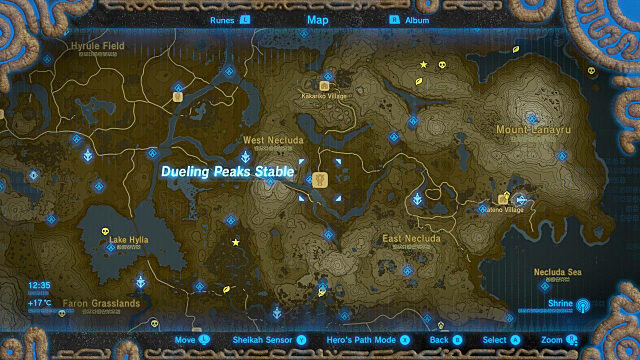 Dueling Peaks is a great place for this, but you can choose anywhere that’s elevated and fits the description of an ideal spot. 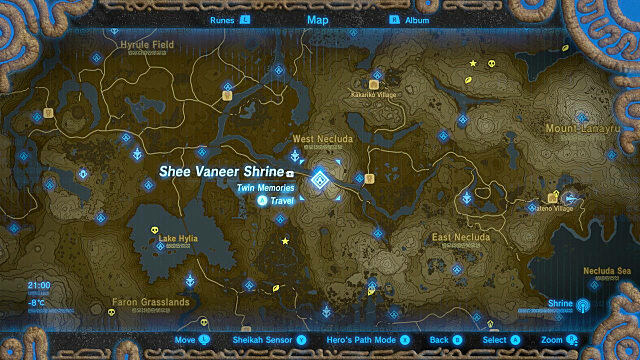 Fast travel to the Shee Vaneer Shrine, climb up to the peak, get a campfire going, and sit until nightfall. 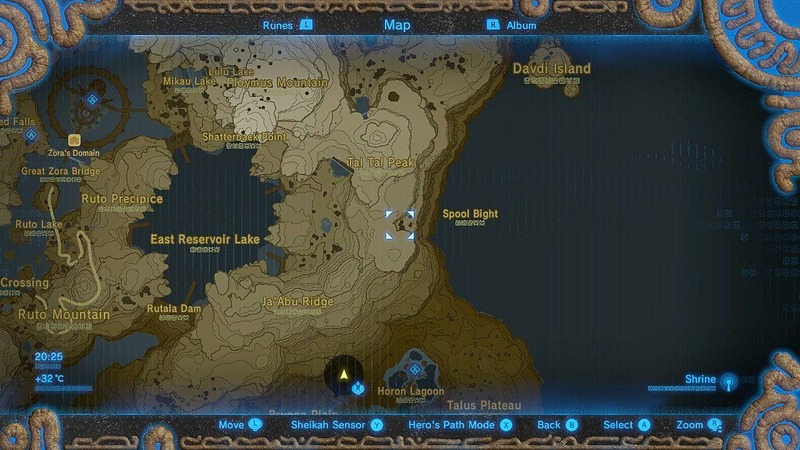 Approach the eastern ledge and keep your gaze on Hateno Tower. And now wait. 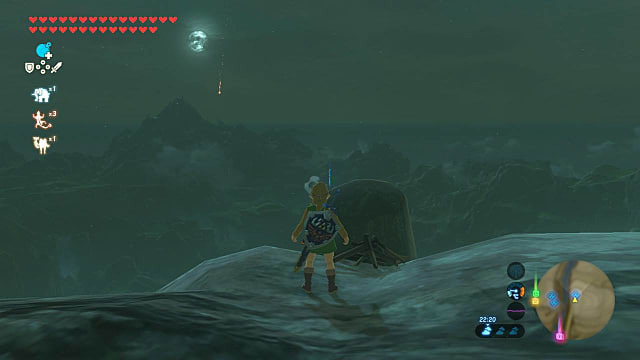 Seriously, don’t touch the controller until a Star Fragment falls, which is usually between 9:40 p.m. and 2:00 a.m.
Once you see it shoot through the sky and land, it’ll emit a bright yellow beacon, so it’s easy to find. And if it lands close to Hateno Tower, you can fast travel to the tower to grab your Star Fragment even quicker. Remember to keep your eye on the sky when chasing it down in case you lose it! And there you go! Just wait until another full moon and repeat the process. 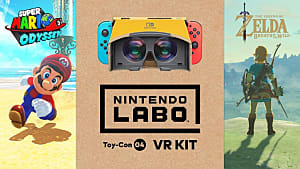 Now go forth and upgrade your armor sets, make a tidy sum of Rupees, or create some gourmet meals with your new extra-terrestrial ingredients. 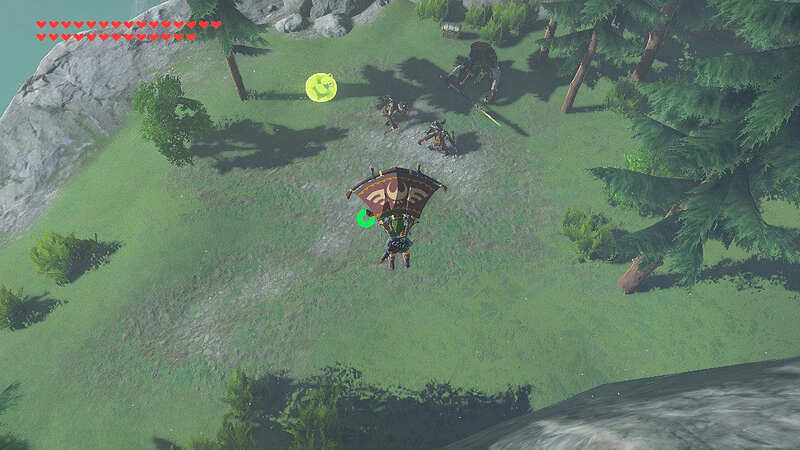 The world of The Legend of Zelda: Breath of the Wild is your Octorok. 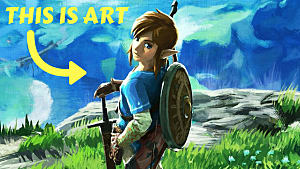 And make sure to check out our other Breath of the Wild guides!